HeyPlantMan! 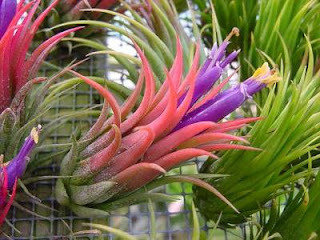 Exotic Tropical Plants from St. Pete FL: New Succulents, Air Plans and more at Market this April 30th ! 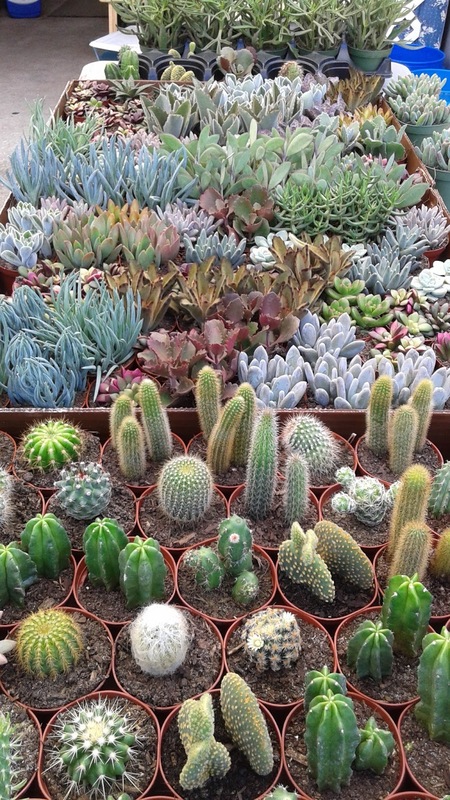 New Succulents, Air Plans and more at Market this April 30th ! Greetings all. Please forgive the delay in posting this week. It took us quite awhile to recover and recoup from a terrific Green Thumb Festival last weekend, and we are ready to go back to our home base at St. Pete Saturday Morning Market, this weekend and next. 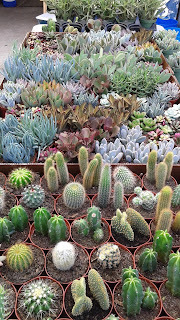 We are restocked back up with hundreds of unique and gorgeous succulents and cacti, in the mini sizes you love ! This weekend also signals the return of bringing to market new and gorgeous Air Plants from Central and South America ! We will be back at Saturday Morning Market, downtown St. Pete, for the next 2 Saturdays, April 30th and May 7th, before heading down to Punta Gorda for our final Spring Show, the Hibiscus Festival in Gilchrist Park, the weekend of May 14/15th. Then it's back to market to finish off the regular season that ends May 28th, which then signals the beginning of Summer Market season at Williams Park, starting June 4th. We will continue to have lovely succulents and Air plants, Butterfly friendly perennials and Passion Vines, along with colorful Bougainvillea, and much much more ! Look for Armstrong Nursery along the very back (East row) of Market, about mid-way, tucked in among other Market farmers that bring fabulous, LOCAL products for you to enjoy.